Weleda Everon Lip Balm protects and moisturises lips. Weleda Everon Lip Balm has been carefully formulated to protect the lips from drying, cracking and chapping. This simply beautiful product is scented with delicate musk rose. 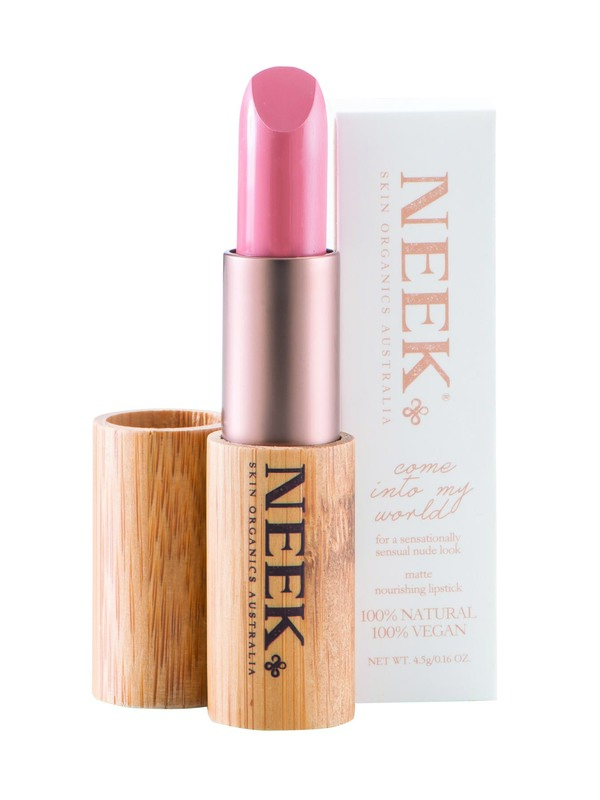 It not only protects the lips as a barrier, but also soothes after exposure to sun and wind. The natural waxes give a sun protection factor 4 without the use of synthetic UV filters. Please note: due to natural variations in the beeswax contained in Lip Balm the colour may alter slightly from a previous pack. Also, if the Lip Balm has been stored in warm conditions it may appear to ‘sweat’ as the combination of fats and waxes separate. NATRUE is a non-profit organisation. It is one of the certifications for natural skin care that has very high demands on natural and organic ingredients. It is transparent and has clear rules for which ingredients are approved or not, as well as which processes and extraction methods may be used. Weleda started its certification process in 2009, so soon all Weleda’s products will carry the new NATRUE logo. What is the NATRUE certification? as well as the long-term Fair Trade contracts we have with farmers around the world, it is possible for us to have full control of the entire production chain. 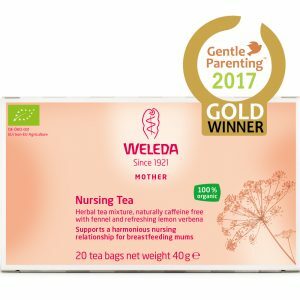 This means that you can rest assured Weleda’s products always have the highest quality ingredients and that products are active and effective.